Moscow Portrait: One popular Russian film goes by the title “Irony of Fate,” something that could be applied to Sasha’s life. Born in Perm in the Urals, he said he served nine years in part for anti-communist actions. 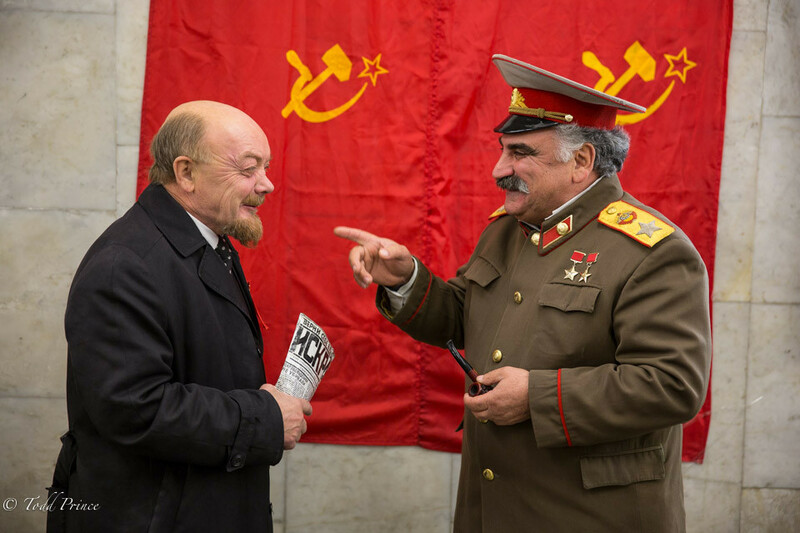 Now he makes a living portraying the man who personifies of Russian communism: Lenin.